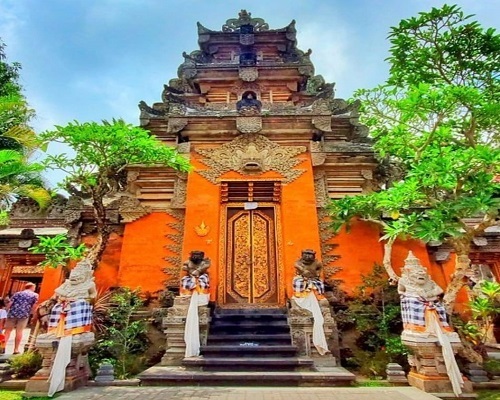 Bali Ubud Tour is a Bali Half Day Tour Package and one of the most famous Bali Sightseeing Tour in Bali Islands for Short Trip to visit Interesting Places in Ubud Village. Bali Ubud Tour will visit tourist destination in Ubud village such as Celuk Village is a traditional village with famous gold and silver handicraft and then continue the journey to visit the Ubud Monkey Forest in the center of ubud village, is a small rain forest dwelt by some group of monkeys, tropical animals and temple inside the forest. 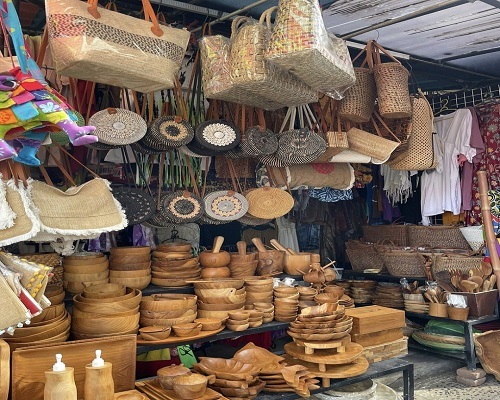 After visit ubud monkey forest we continue the trip to Visit ubud royal palace or known as Puri Saren Ubud is royal palace of Ubud king long time ago and then we continue to visit Ubud Market is traditional market located opposite the ubud palace. The half day Ubud Tour is very exciting to explore the traditional village with it social activities and culture from the local community. It is wonderful short trip to the Balinese life with full of culture and art. 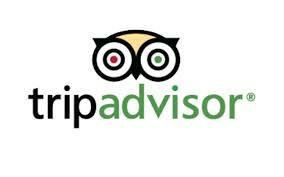 The half day Ubud Tour will be very comfortable with our private air-conditioning car transfer and to keep your convenience and enjoyable journey, our professional Bali Tours Driver is always outstanding offer our best service during Ubud Tour. Below is a short description places of interest will be visit during half day trip Ubud Tour. Celuk Village is a traditional village located near to Ubud in the Gianyar Regency. First stop during half day Ubud Tour is visiting the beuatiful gold and silver at Celuk Village. Celuk Village is famous for the incredible gold and silver handicrafts which are available around this area for very low prices.In the past, the dwellers of Celuk Village were mostly farmers. Rumors have it that there were only three families who belonged to the caste of Pande that pioneered this industry. In the past, the dwellers of Celuk Village were mostly farmers. Ubud Monkey Forest is a small rain forest dwelt by some group of monkeys and other tropical animals. Third stop during half day Ubud Tour is visiting Ubud monkey forest in the center of Ubud Village. Its full name as written on a welcome sign is the Padangtegal Mandala Wisata Wanara Wana Sacred Monkey Forest Sanctuary. It is strategically located in the hearth of Ubud Village. 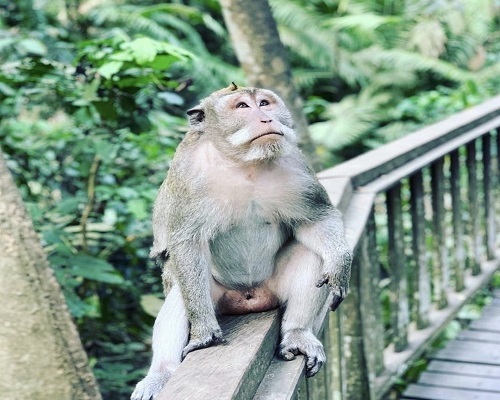 Monkey Forests in Balinese language called Wanara Wana are spread out in the island and Ubud Monkey Forest itself own very important function of the continuity the monkey habitat in Bali. Meanwhile the local community own important role to keep this forest naturally in order to all wild animals able to live smoothly. Ubud Royal Palace is a Ubud Kingdom Palace with wonderful Balinese customary houses as a living arrangement of Ubud King. 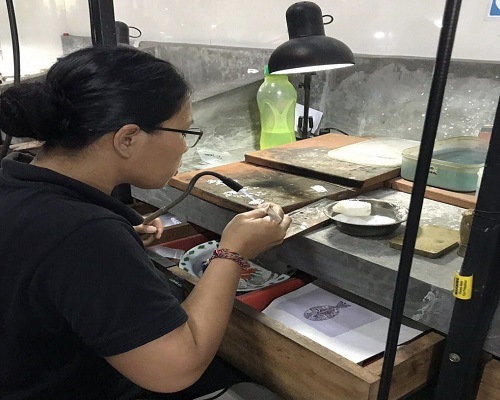 Fourth wtop amid half day ubud tour t is Ubud Palace, It is set in the focal point of Ubud Bali with conventional craftsmanship showcase just before it and it is found by Ida Tjokorda Putu Kandel who has charged from year 1800 – 1823. This royal residence is an aesthetic social life focus, while the customary business sector is the image of neighborhood financial matters occupant. The presence of Puri Saren as a royal residence is prepared by a Wantilan/assembly room that is an extensive working of meeting room and a banyan tree as haven spot at the daytime. Ubud town has been popular place to visit.